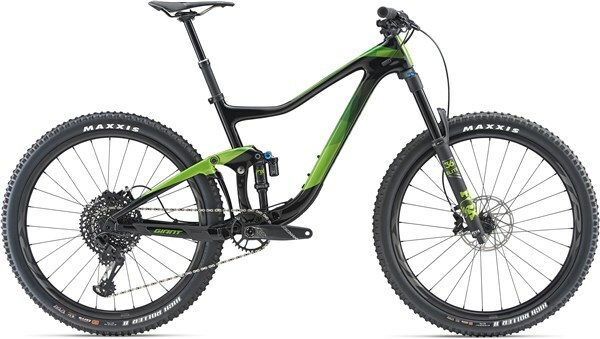 A lightweight trail bike to shred the mountains. 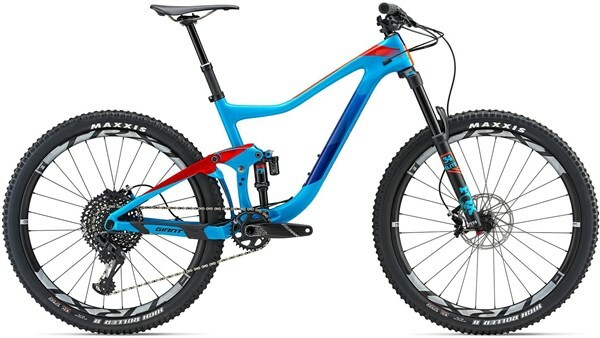 The Giant Trance Advanced 1 has all the quality components you need to do all day XC rides, hit the bike park and even race enduros. The 140mm rear and 150mm front travel sets the Trance perfectly for an all-duty and efficient mountain bike to have a blast on. With a carbon frame and carbon wheels, climbing is a cinch.